How hot is the Texas housing market? 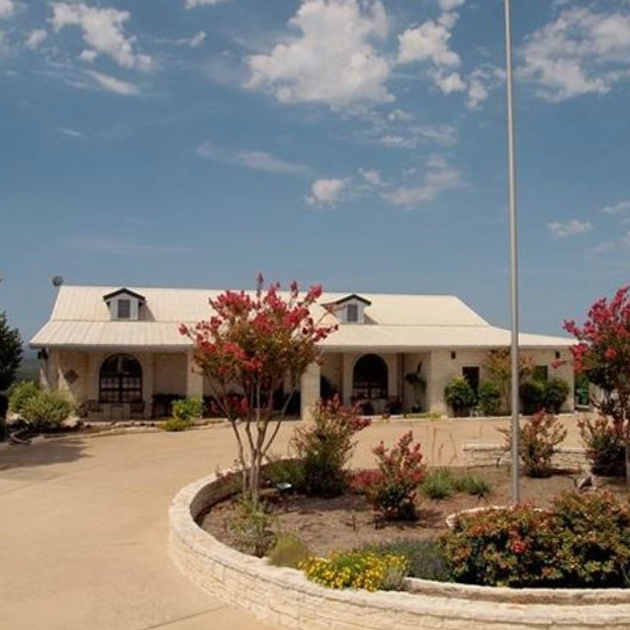 Real estate website PropertyShark combed through active listings to find the 10 most expensive homes for sale in Texas right now — and the priciest is an Austin-area estate. The $68.3 million price tag on this Lago Vista compound, listed by Jack Carter of BHGRE Bradfield Properties, includes more than 2,000 acres of prime Hill Country space with waterfront access to Lake Travis. 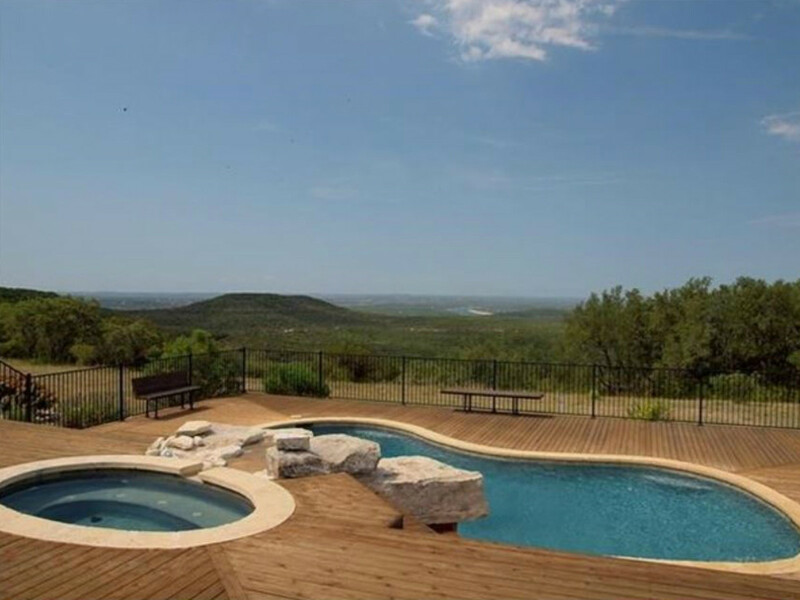 Bonus: Pace Bend Park and Balcones Canyonlands Wildlife Refuge are located right across from the sprawling property. The 5,056-square-foot house features six bedrooms and six bathrooms. 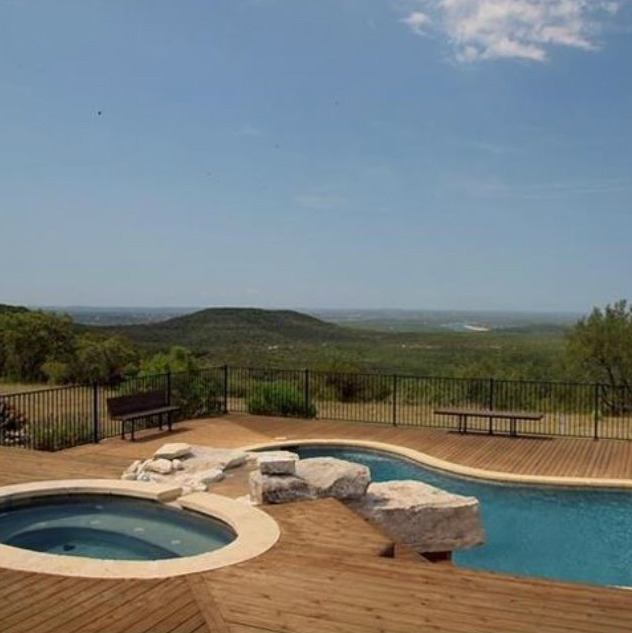 Outside, a pristine pool and hot tub overlook rolling green hills. One other local home appears on the list. 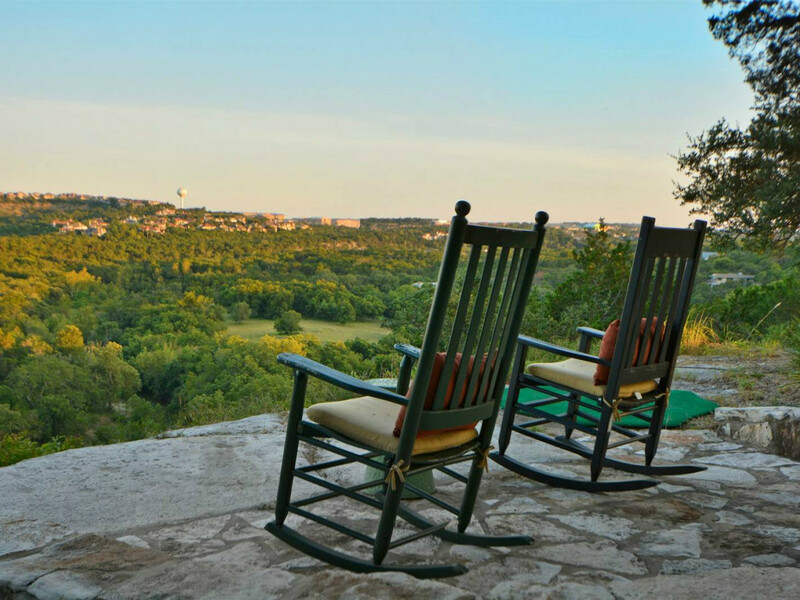 The sixth most expensive home is in far West Austin, listed for $25 million. Dubbed Barton Canyon Ranch, the 6,588-square-foot home has four bedrooms and five-and-a-half bathrooms. 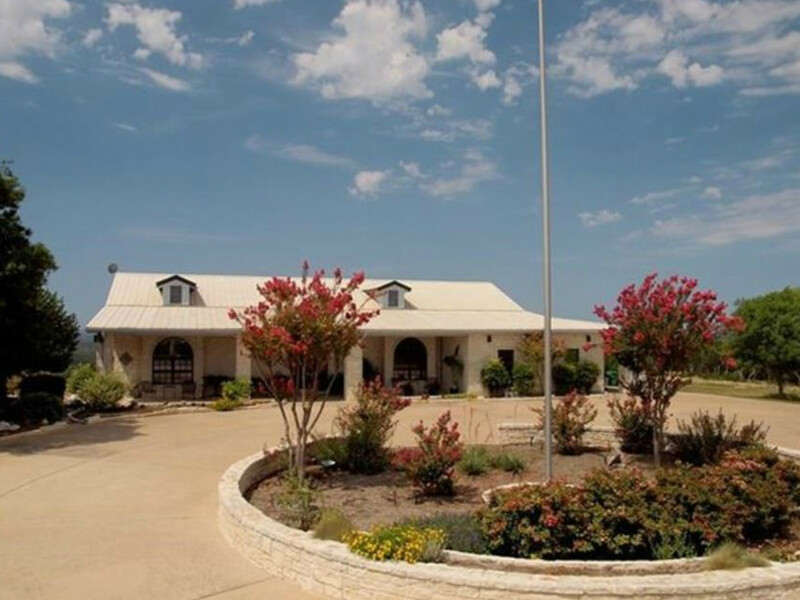 Amenities include a pool, tennis court, outdoor kitchen, barn, and stable. 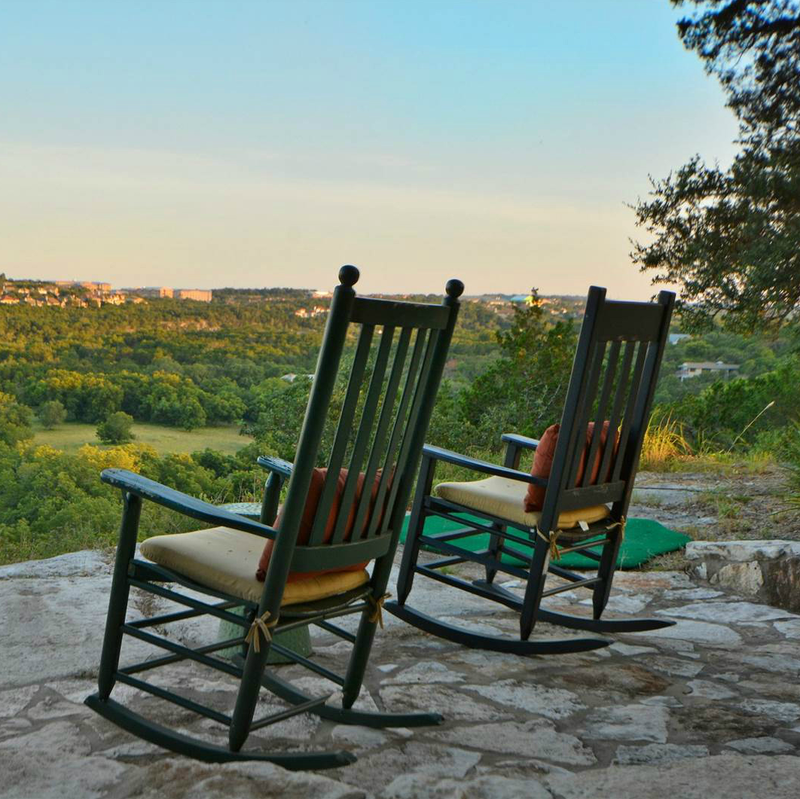 The property, which sits on 130 acres, has easy access to downtown Austin and the high-end perks of Westlake. PropertyShark's top 10 list also includes six Dallas-area abodes and two luxurious Houston homes. 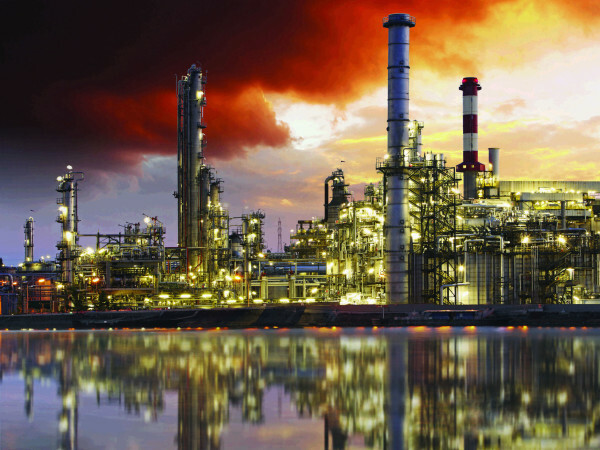 The least expensive? An $18 million retreat in the middle of bustling Dallas. 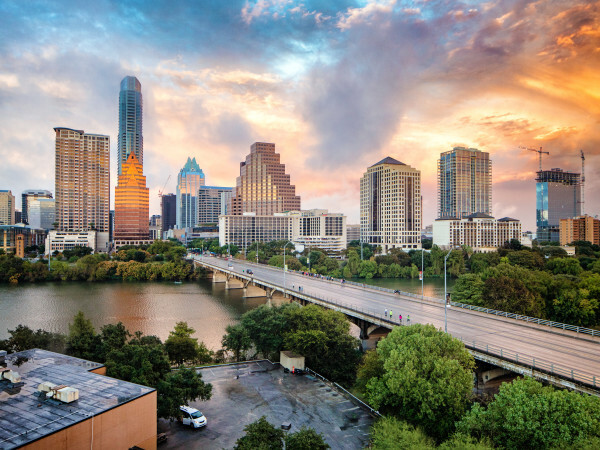 While Dallas may have more properties on this list, Austin boasts the largest number of luxury homes (those over $1 million) and high-acreage properties among Texas' major metros. 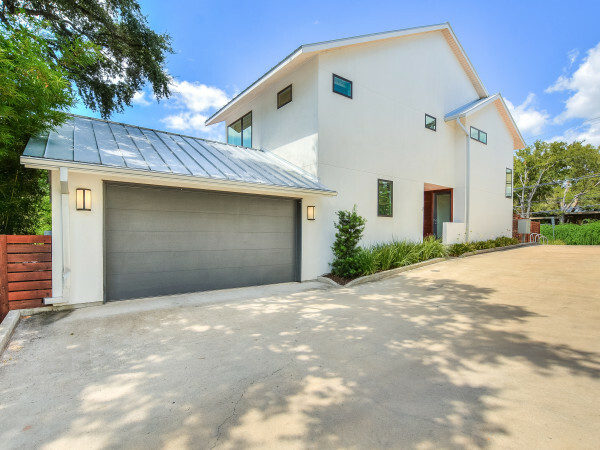 Real estate experts attribute both stats to an overheating housing market and the amount of undeveloped land around Austin.